This pair of earring are worn by the woman of the dayak tribe in borneo. It is made of brass which is very heavy. worn wear this earring as a sign of prestige and beauty. 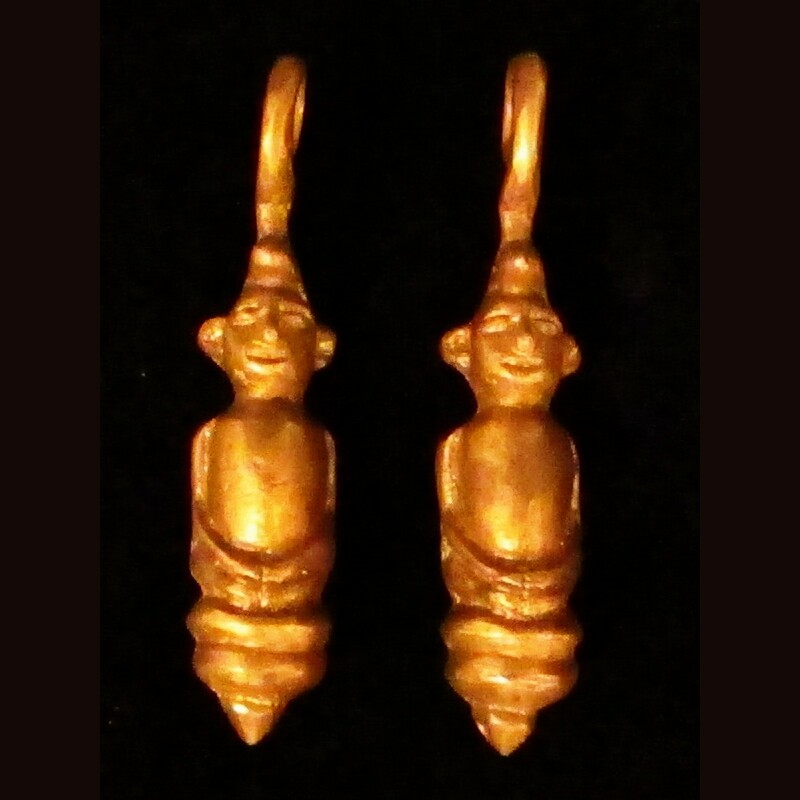 woman who wear this earring are considered graceful and more desirable by the dayak man.